Aubrey Sampson is the Director of Discipleship and Equipping at Renewal Church in the Chicago area. 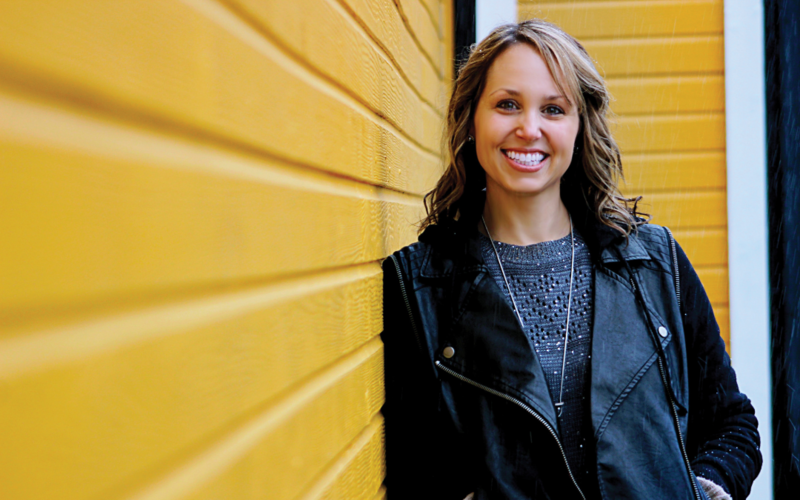 As a speaker, writer, and church planter, Aubrey offers an incredible perspective in the midst of trying experiences. She Joins the podcast today to talk about her book, “The Louder Song” and her perspective on lament. Aubrey shares that life is hard but we are made to overcome. It has not always been easy for her, yet she has learned how to walk through tough seasons of lament. 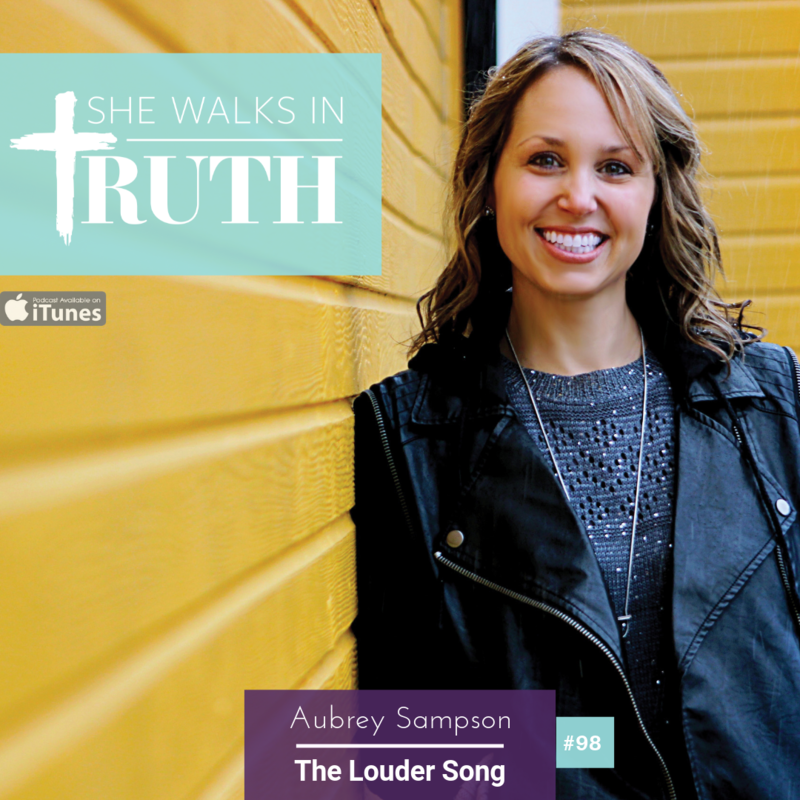 Aubrey’s book shares about what she has found during these times-a deeper hope, faith, and sense of God’s presence than ever before. Aubrey shares a bit about lament from a Biblical point of view. Aubrey chats about practical ways she worked through lament as written in her book. Grief is not a one and done type of thing. Aubrey shares more in depth that if we can continue being honest about the journey of grief before God, he really will meet us with the faithfulness and the presence of Jesus in our deepest and darkest hours. There are practical ways to lament in which we can find in many scriptures of the bible. It’s important to be okay to mourn. Aubrey shares about her experience at a concert that helped her understand more of God’s character during seasons of Lament. Connect with Aubrey Sampson by going to www.aubreysampson.com and give her a follow on instagram, facebook, or twitter @aubsamp.